Place your Porsche in our capable hands. When it comes to repairs, replacements, and accessorizing, you shouldn’t have to settle for less. The right service center can make all the difference. 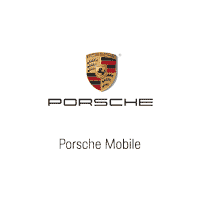 Let the team of technicians at the Porsche Mobile service center in Mobile, Alabama, take care of your luxury vehicle. From the performance engineering to sleek, modern architecture, our team of knowledgeable professionals knows Porsche inside and out. We have an inventory of genuine OEM parts on hand so you can enjoy greater peace of mind every time you step into your new or used vehicle. Please contact us for more information about our Porsche service offers and schedule a service appointment online at your convenience.